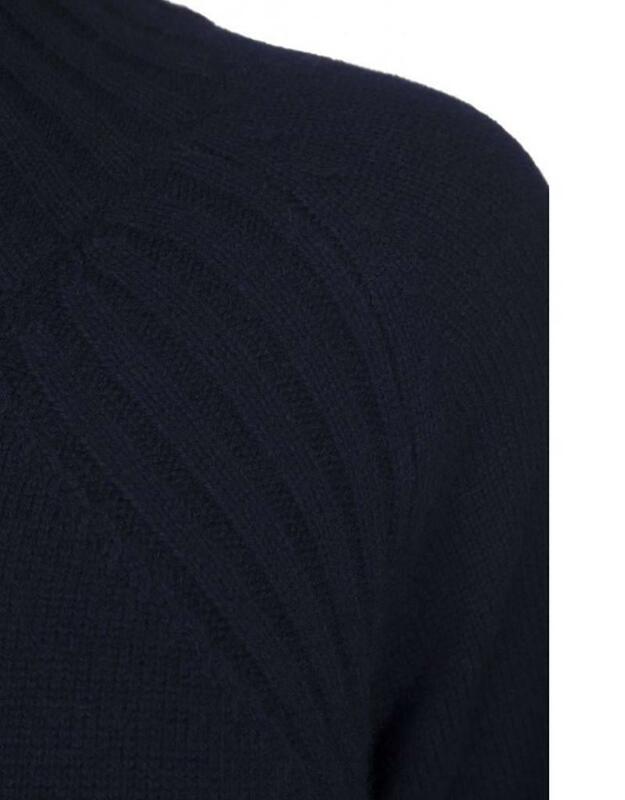 Christie knit dress is made of one of our most popular styles Christie knit pullover. 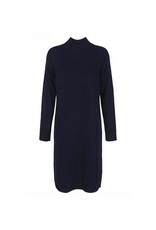 A lovely and soft knit dress made of an exclusive quality of wool, angora, and soft viscose. 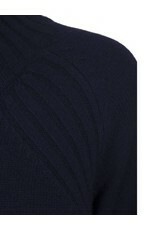 The dress has a high neck, long sleeves, and rib at sleeves, and bottom. 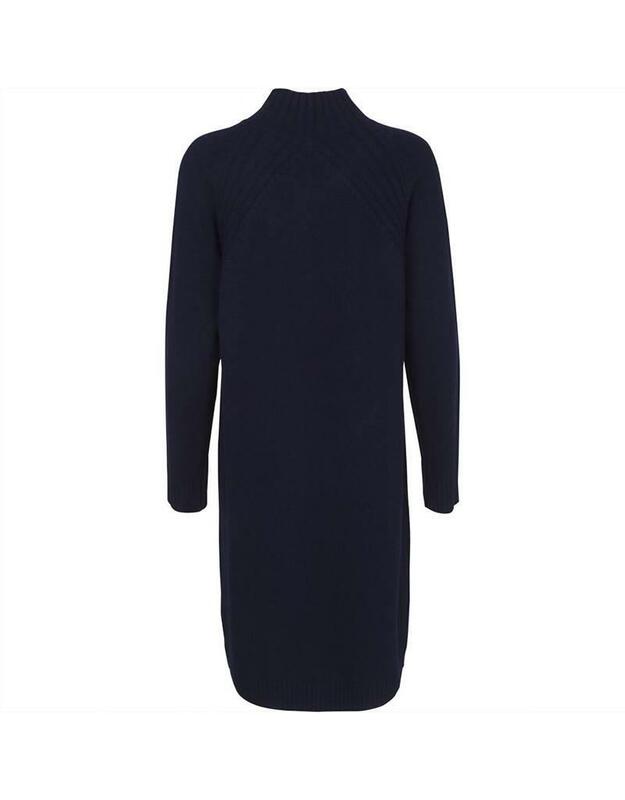 The knit dress will keep will keep you cozy and warm all winter. 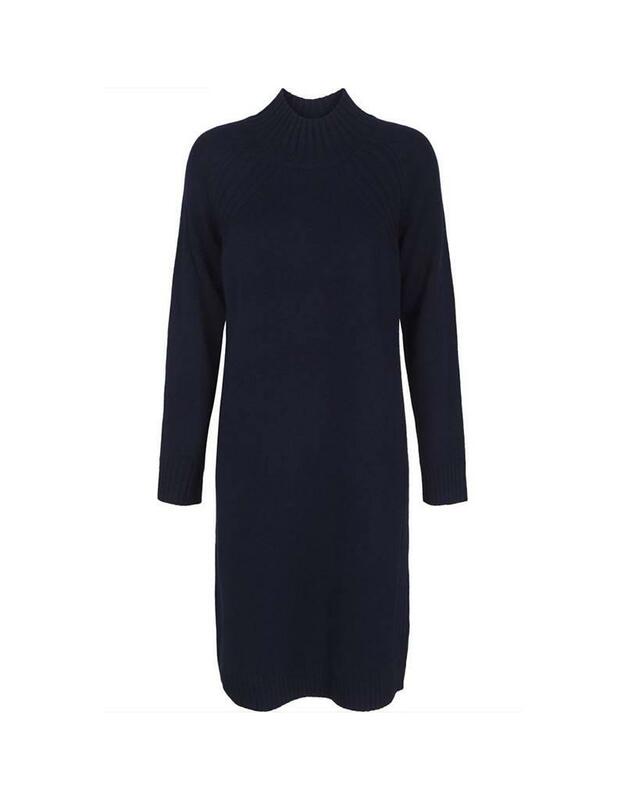 Style the dress with a pair of boots and our amazing Keise wool jacket.